Interested in becoming a vendor? Are you a non-profit wanting to engage? Many small businesses have gotten their start and thrive at our Farmers Markets. 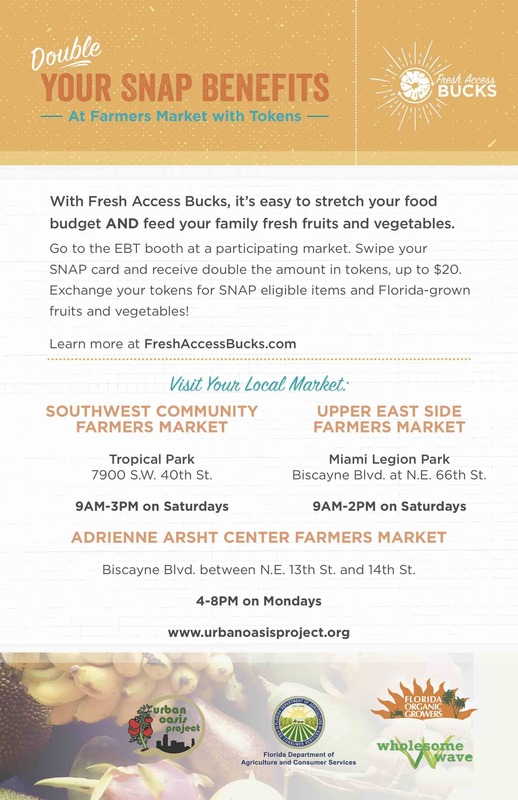 Urban Oasis Project manages the Legion Park Farmers Market, Market Mondays at the Adrienne Arsht Center, the Wynwood Yard Farmers Market, and works closely with the managers of SW Community Farmers Market at Tropical Park. Legion Park Farmers Market is full! If you feel you have a truly exceptional product, please bring samples to the market and talk to us. Click each one for the vendor guidelines. Due to our commitment to locally produced foods, we only accept applications for self-produced food and agricultural related products. No mass produced or resold items are allowed. We are not accepting any jewelry or art applications. Non-Profits- scroll down to the bottom- If you are part of a non-profit group and would like to table at either or both markets, you can come for one week for free ! The following materials for SW community FM are here for your convenience, visit their website here to apply. 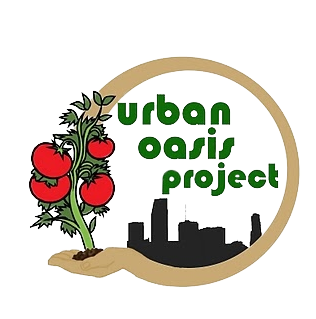 I agree to hold Urban Oasis Project and the City of Miami Harmless/Indemnity, and have read market guidelines. Social Profit Booth! If you are part of a non-profit group and would like to table at either or both markets, you can come for one week for free and use our dedicated tent and table space to interact with, engage our clients and educate. In return, you must promote our info to your clients about the market and the SNAP doubling program, see file below. Email us if you need more info!